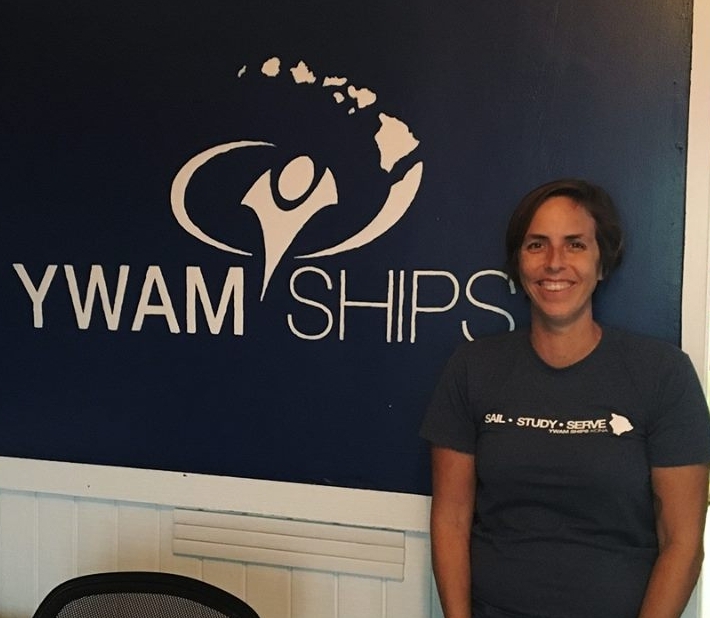 YWAM Ships serves the isolated with ships from Kona. We volunteer to bring medicalaid to those in need as well as train and disicple His peole to bring the Gospel to the nations. JAIME: I work in the communications office with a team to create all kinds of media that tells God's story of what He is doing here at Port YWAM and thorugh the world through the lives of ourfull-tiime volunter staff and student trainees. My hope is to tell the story well! Donate online: www.worldoutreach.org/donate select "Jaime Gomez" from the list. Mail checks to: World Outreach Ministries PO Box B Marietta, GA 30061 Designate "Jaime Gomez #475"